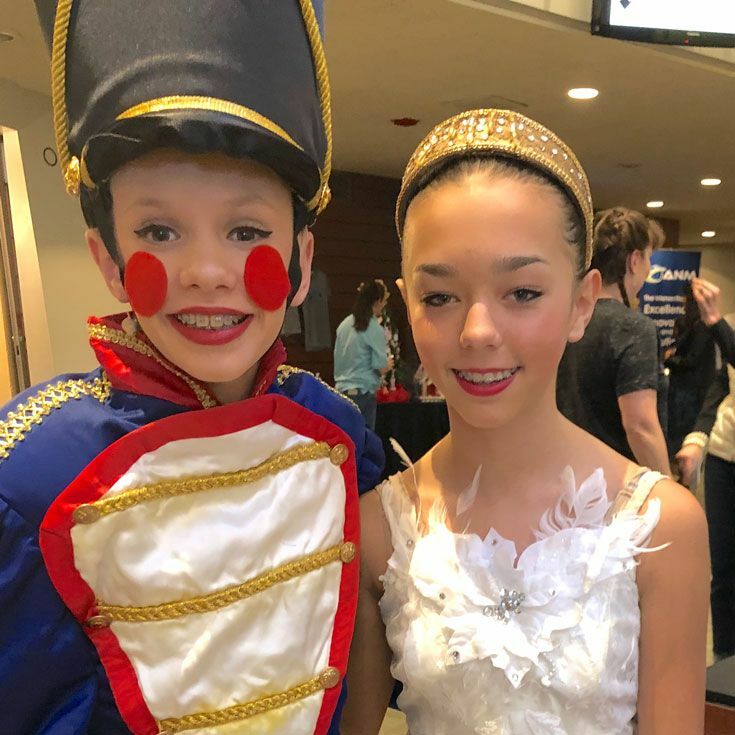 The Nutcracker, performed by the NM Ballet Company, wrapped up performances last weekend at Popejoy Hall and two Bobcats, Maylin ’21 and Molly ’23, were in the show for the very first time! 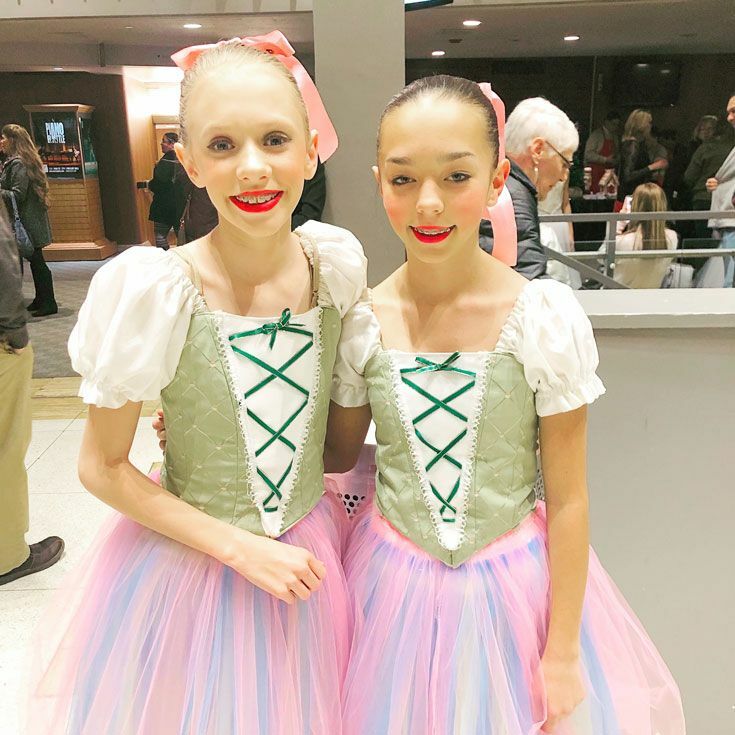 This year also marked Molly’s first appearance in The Nutcracker, where she played an “angel” and a “taffy.” Molly said she’s been dancing ballet for about six years, and this year she and a friend decided to audition for the production. “We were in the pit with the musicians. 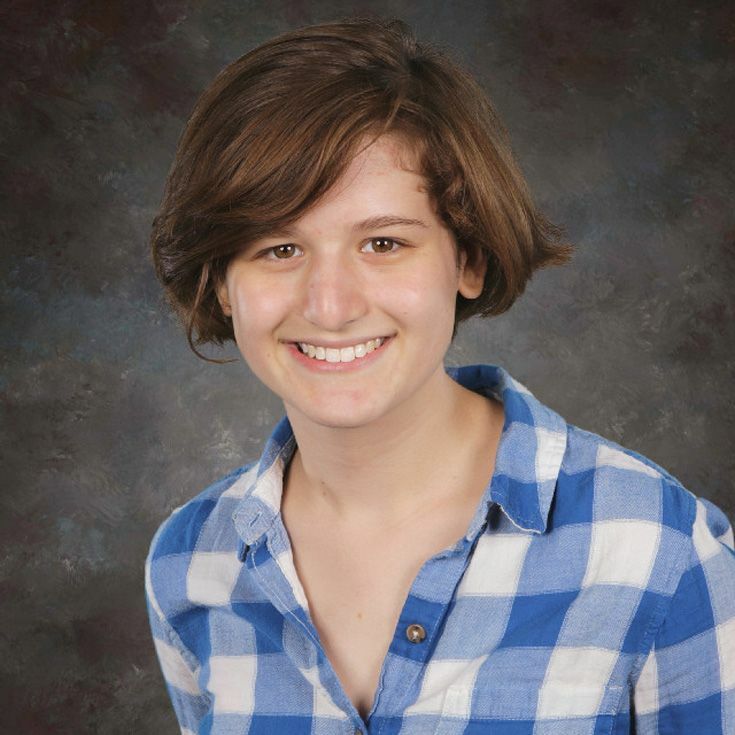 It was a really neat experience,” shared Maylin. Maylin is currently in her second year singing with Bosque’s Cantate and performed with the Bosque choir prior to that. Congratulations to Maylin and Molly!